Bored with the usual afterwork pub visit? Want to do something a bit different? Then sign up to our newsletter to be one of the first to find out about our One City sessions! We’re teaming up with a number of local businesses to put on free events for our readers. From salsa lessons to HIIT classes to sushi making sessions, you can join them all! We’re also open to suggestions, if you want to chill out with some yoga classes, go beer tasting or anything else, let us know! Here’s a rundown of our next three events. 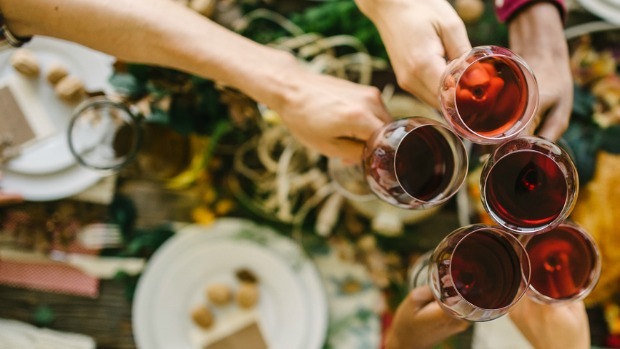 Hosted by The Winemakers Club, we have organised a tasting session exploring wines from Hungary and Tuscany! You’ll enjoy at least 6 glasses of fine wine and nibbles on the night. We’ve got a few spots left so you can sign up here. We’re teaming up with Dsantos Dance UK to host two free salsa classes at Citypoint! The first class kicks off on June 30th at 6pm. 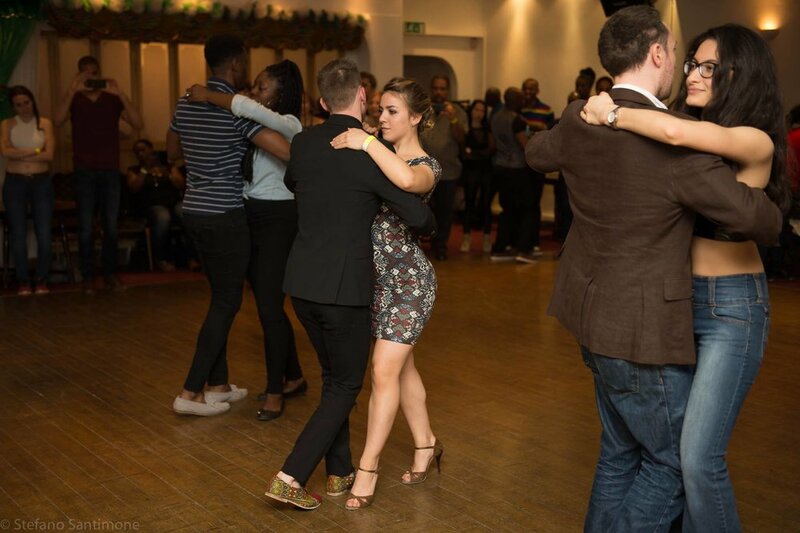 Whether you’re a beginner or a salsa pro join us to learn some new moves, practise your steps or just to have fun at our hotter than hot dance social! It’s time to jump, shimmy and shake! Get a taste of swing dancing for free! Swing Patrol will be taking over Citypoint will include a beginners’ class and social. Have a look at the crew in action! We hope you can make it to one of our sessions!